Stunning park which consists the majestic Palais Longchamp (Longchamp palace). 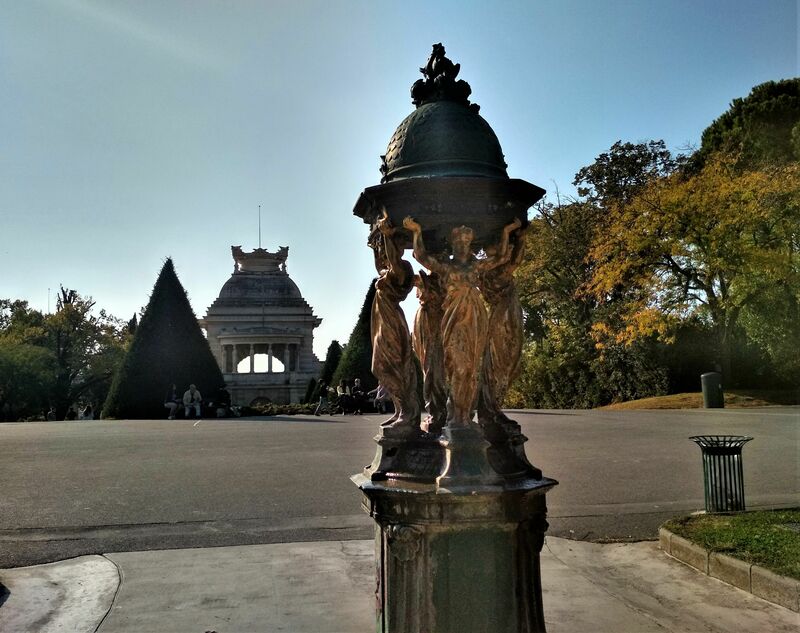 If you reach Parc Longchamp by Boulevard Longchamp your first view will be of the remarkable entrance to the Palais Longchamp. Despite its name, the building is not a palace, it is rather an extravagant monument. It was designed by Henri-Jacques Espérandieu in 1869 (the architect of Basilique Notre Dame de la Garde) to celebrate the arrival of water in the city - in 1838 engineers started building a canal which let the water of the river Durance come to city centre. The problem of water in Marseille used to be a major issue. 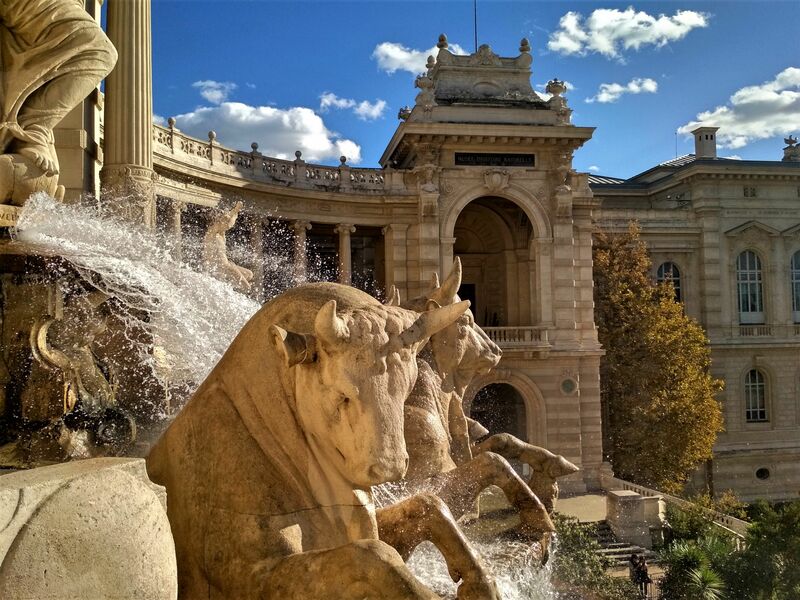 Palais Longchamp has an enormous fountain with sculptures of four bulls and three women. The one in the middle represents the river Durance, the others symbolizes grapes/vines and wheat/fertility. 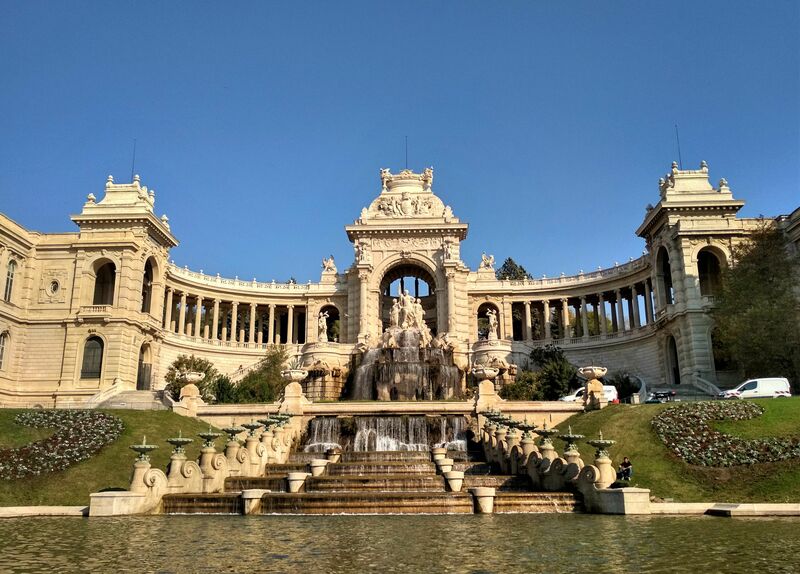 The right wing of Palais Longchamp houses Musée d'Histoire Naturelle de Marseille (Museum of Natural History) while left ring hosts Musée des Beaux-Arts (Museum of Fine Arts). The park is listed as one of the notable gardens of France by French Ministry of Culture. Parc Longchamp was opened in 1869 together with Palais Longchamp. 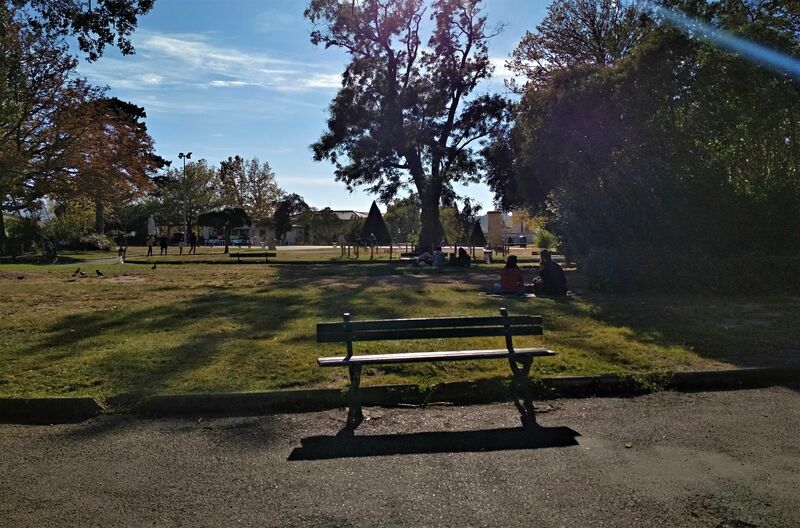 Park consists many gardens, ancient trees, statues, waterfalls, ponds, playgrounds, offers fine views across Marseille and even has Funny Zoo! Just behind Palais Longchamp there’s a small observatory with planetarium which has Foucault's historic telescope - once the largest in the world, the optical instrument dates from 1864. 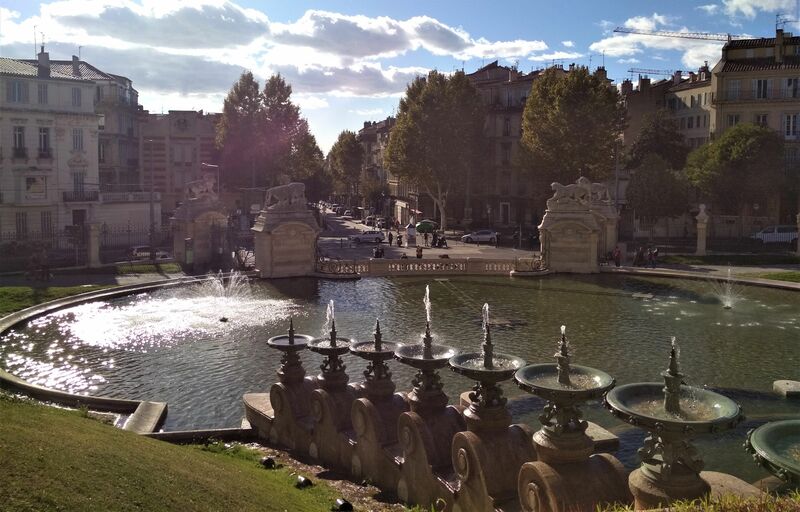 In July, the park hosts the open-air Festival Marseille Jazz des Cinq Continents.